The FLYfx blog. 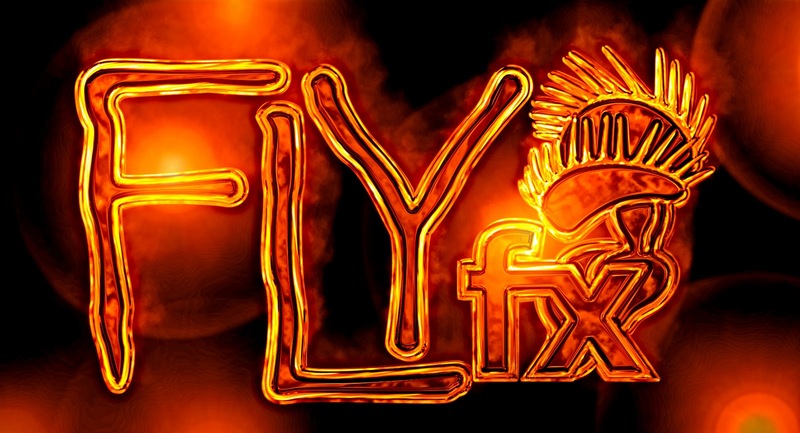 : FLYfx 2011 Year In Review. 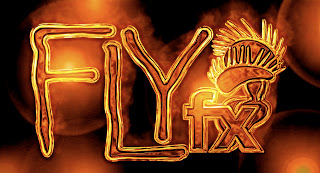 FLYfx 2011 Year In Review. Looking back we had a really eclectic year. a little broadcast promotion work, a dab of point of purchase work, tons of agency work, some stuff for the web, some vfx for long form shows, a little network tv cleanup, even some music video and independent film work. Wow, what a ride! I can safely say, we are ready for anything here at the plant. Stay tuned for more posts as we take a look back at 2011.